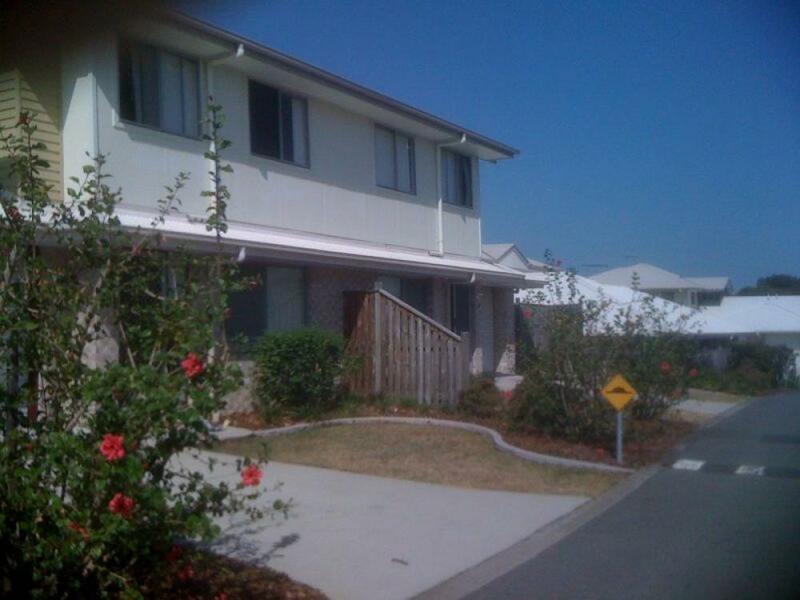 Great three bedroom townhouse is located in a secure complex of 60 townhouses and villas. 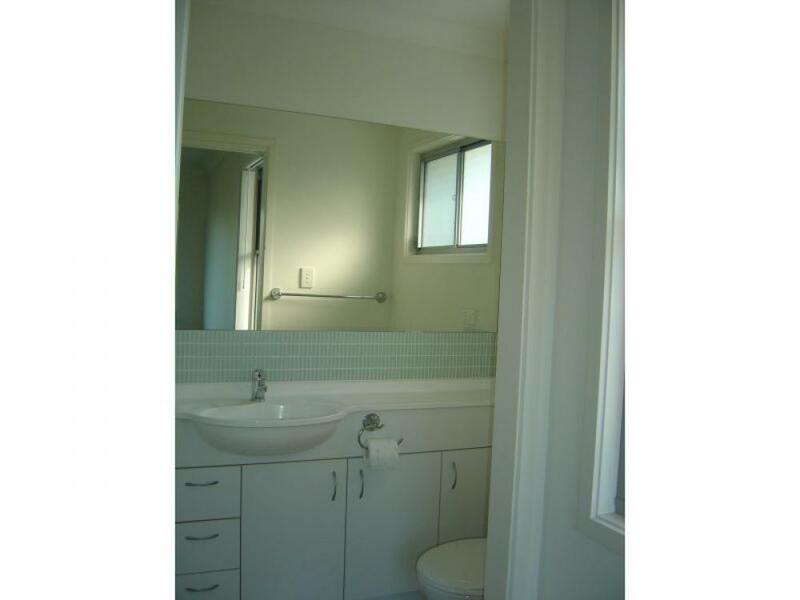 Minutes from shopping centre, all schools, day care and public transport. All bedrooms have built ins. Reverse Cycle air conditioning downstairs. Spacious open plan living, kitchen, dining opens into private, fully fenced spacious backyard. Great cupboard space in kitchen. Access to Community swimming pool and Barbecue area. Enjoy the sea breeze while strolling along the bay. Security screen doors and window screens throughout.